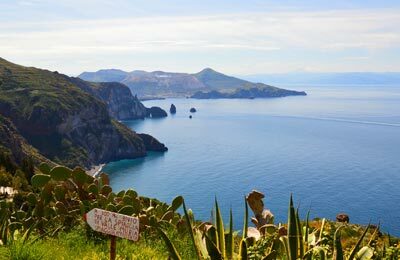 Rinella is located on the south coast of Salina, and connects the island to other Aeolian Islands and Sicily. Routes from Rinella are operated by Ustica Lines. Below you can find all the Rinella ferry timetables, journey times as well as our best and latest prices. The town is built around the port, so all amenities are available nearby. Within walking distance you'll find restaurants, hotels and shops. 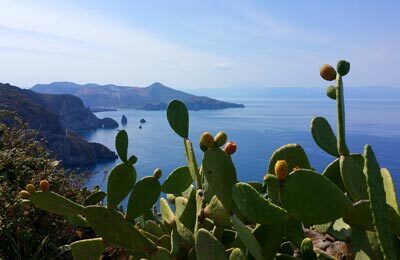 The island of Salina is small and easy to navigate. The main road SP182 runs down the centre of the island and leads to Rinella.